Springfield Preservation and Revitalization and Riverside Avondale Preservation have upcoming workshops regarding living in a historic district. July 28th, 6 p.m. - 7:30 p.m. - Historic Preservation Workshop: Taking Care of Termites - Springfield Preservation and Revitalization - Join SPAR for a free workshop to learn all about termites (with a focus on prevention and treatment of infestations) from two experts; Jennifer Leggett, President of Lindsey Pest Services, and Erin Harlow, Commercial Horticulture Agent with UF/IFAS Extension Duval County. Location: Wells Fargo Bank Springfield, 1601 N. Main St. Learn more and RSVP. August 4th, 6 p.m. - 7:30 p.m. - Termites 101 - Riverside Avondale Preservation - Join RAP and learn about termites. Erin Harlow, Commercial Horticulture Agent with UF/IFAS Extension Duval County will talk about termite types, how to identify them, protection, prevention, treatment measures, and how IFAS can help you. Location: The Episcopal Church of the Good Shepherd, 1100 Stockton Street. Learn more and RSVP. September 29th, 6 p.m. - 7:30 p.m. - Window Glazing - Riverside Avondale Preservation - Jon RAP and Angel Corrales of American Window Preservation to learn how to glaze your own wood and steel historic windows. They'll be exploring the various kinds of glazing compounds and you'll learn which one is right for your window and usage conditions. Limited space available, learn more and RSVP here. October 13th, 6 p.m. - 7:30 p.m. - COJ Historic Preservation Process Overview - Riverside Avondale Preservation - If you have questions about the City's process for historic preservation, you'll want to join RAP and COJ for this event. The Jacksonville Historic Preservation Commission and staff are the ones who review and issue Certificates of Appropriateness for projects (not RAP). The City Historic Preservation Planning staff will give an overview of the process, how to apply to the JHPC, and will answer any questions you have. Limited space available, learn more and RSVP here. 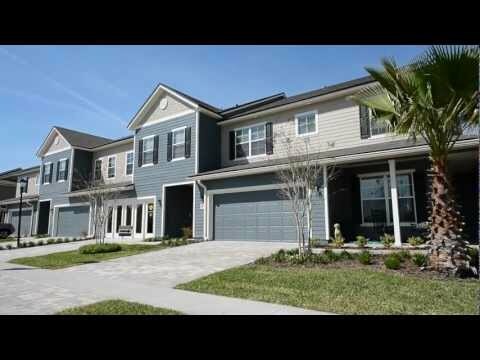 Please have someone contact me about buying a home in Jacksonville. I'm interested in learning more about buying a home in the historic area of Jacksonville.